Apparatus, The Galaxy Asteroid Tour, Natives and many more. 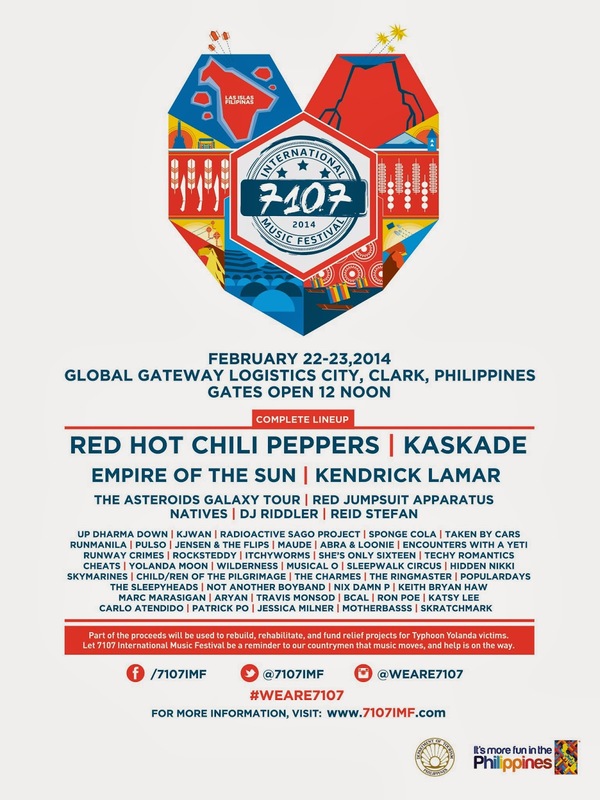 The highly anticipated outdoor event will present an unparalleled global gathering through music with a takeover of Global Gateway Logistics City, near the historic Clark Base outside of Manila Feb. 22 -23. 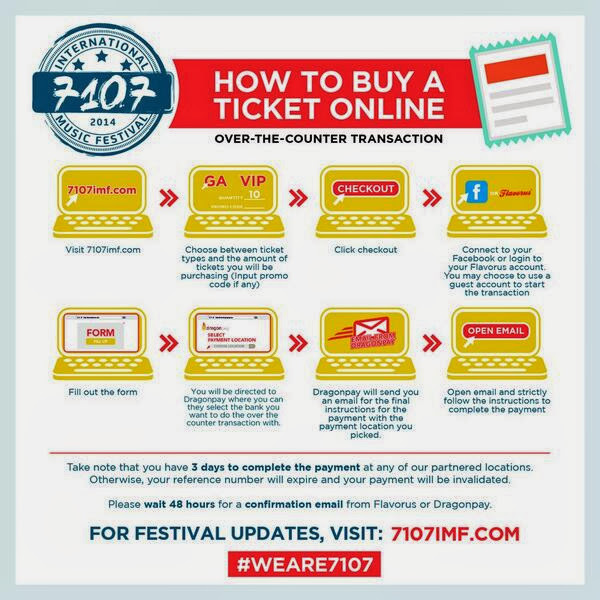 The first music festival of its kind to launch in the Philippines, 7107 IMF (which stands for the number of Philippine archipelagos) will bridge international and local artists, bands and DJs to create a unique lineup of talent in different avenues of music. 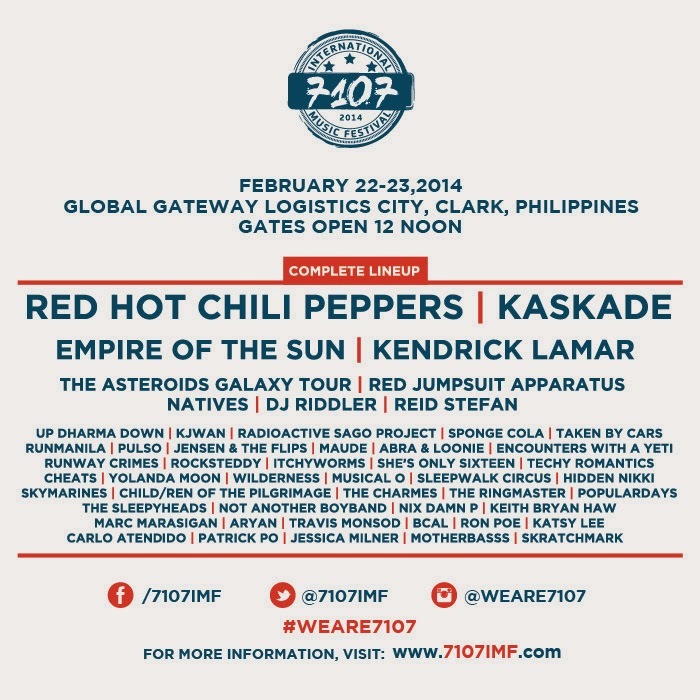 7107 will bring in The Red Hot Chili Peppers, Empire of the Sun, Kendrick Lamar, Kaskade, Red Jumpsuit Apparatus, The Galaxy Asteroid Tour, Natives, Up Dharma Down, Itchyworms, Spongecola, Pulso, Radioactive Sago Project, Abra and many more. 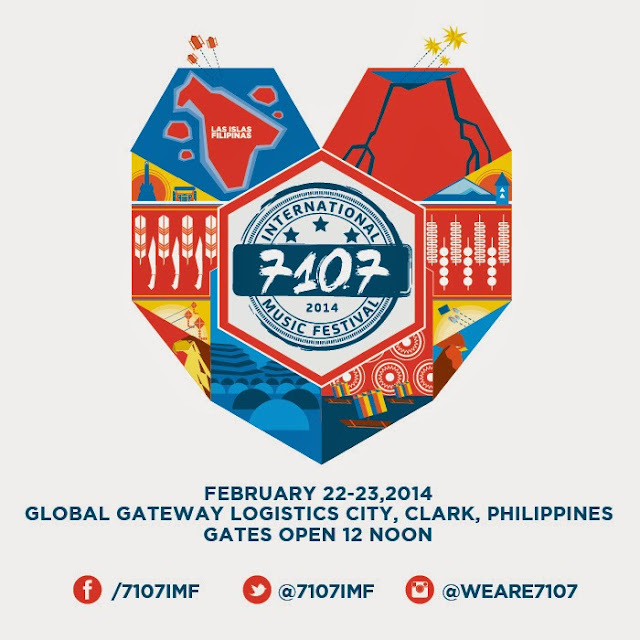 Fans will be able to purchase two-day general admission (php10000) or VIP admission passes (php20000). Other highlights of the two-day event will also include art installations, food and liquor vendors and complimentary shuttle service with participating local hotels. Additionally, 7107 IMF will donate a portion of the event proceeds to help rebuild, rehabilitate and fund relief projects for victims affected by Typhoon Yolanda. 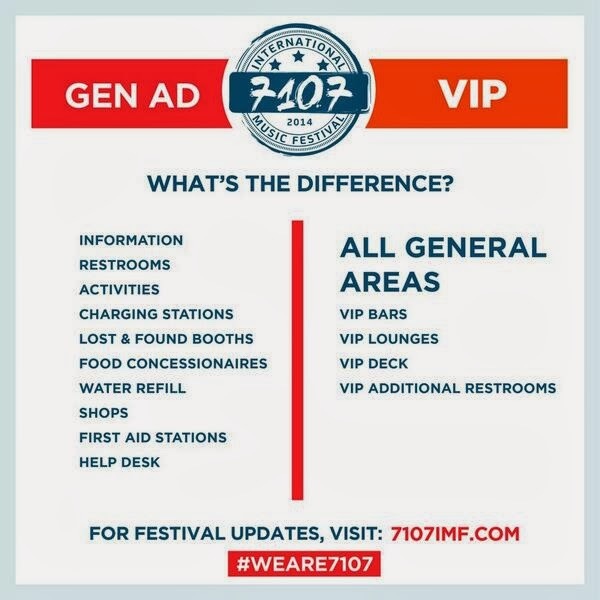 For more information regarding the festival, please visit: www.7107imf.com.